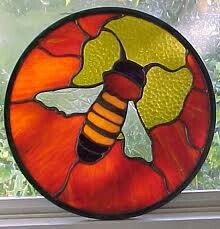 Our Stained Glass group has wowed us in the past with their beautiful creations. Please watch for announcements. Time is reserved on Tuesdays at 1:30 PM in the Card Hall.